One of the most popular and visited cities in the world. Called by many novelists of the past centuries ’’The City of Love’’, the capital of France is an oasis of beauty and culture. Crossed by the Seine river that splits it into two, right bank and left bank, makes it a masterpiece on which nature and man have joined their forces to give birth to the most romantic city in the world. If we analyze the major features of Paris, they are definitely those tree-lined quays along the Seine, especially on the left bank, with street vendors of books (the famous bookstalls), historic bridges that cross the river, the famous Champs-Élysées, Sevastopol, and many other buildings and historical monuments. The historical core of Paris is the Ile de la Cité. Today most of the island is occupied by the impressive Palace of Justice and Notre-Dame de Paris. The island is connected to the younger sister, Ile Saint-Louis, which is occupied by houses built in the XVII’s and XVIII’s century. The Eiffel Tower, symbol of France is the most visited tourist attraction of France. It was built between 1887 and 1889 by the architect Gustave Eiffel and his team and opened at World Expo in the capital of France. It is a bold and imposing building with a height of 324 meters. Offers a wonderful view over the city and has 3 floors. On the second floor, meet Jules Verne restaurant, one of the most romantic restaurants in Paris for which there is even a private elevator. Here prices are as high as the height at which it is. But a cup of coffee drunk here at the nightfall certainly does not compare to anything. The Arch of Triumph measures 49.5 meters high, 45 meters wide and 22 deep and is the second largest triumphal arch in the world existing. Its construction was ordered by Napoleon I in 1806, after the victory from Austerlitz, to commemorate the soldiers who died in the Napoleonic wars. 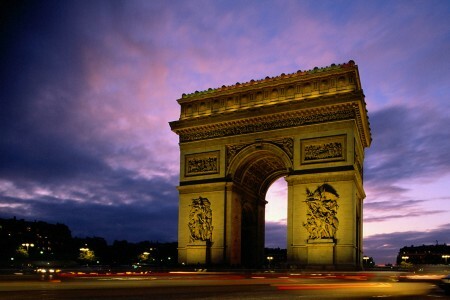 The Arch is at the west end of the famous Champs Elysées. Inside and above the arch are inscribed the names of all the generals and wars. Pont des Arts, one of the bridges from the Seine, was the first iron bridge built in Paris in 1803. Bridge is a real meeting place for lovers and artists in Paris and around the world. People come here to enjoy the view over the Seine and the city. Couples in love tend to catch here locks that symbolize their love. It is said that once the key is thrown into the lake their love will last forever, and the secrets will never be found . Palais du Luxembourg was commissioned by Queen Maria de Medici, wife of King Henry IV of France, shortly after his death. An attraction of the Jardin du Luxembourg is the Puppet Theatre (Théatres des Marionnettes), where Saturday and Sunday are organized puppet shows, classical “guignols“. 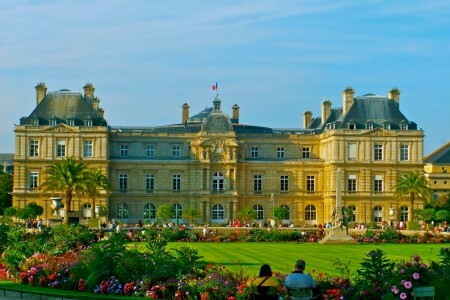 Besides these performances, the beauty of the palace is completed by the multitude of paths, fountains, green explosion and summer flowers that make Luxembourg gardens an oasis of joy and beautiful. It is ideal for couples in love since ancient times. The boulevard is known in France as “La plus belle avenue du monde” and stretches from Market Concorde to the L’Arc de Triomphe. Many important events occur on this avenue well-known, such as the military parade celebrating the National Day of France in July 14, events of New Year’s Eve and the end of the most prestigious bicycle races, the Tour of France. 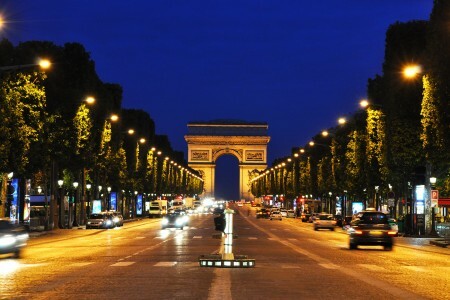 Champs-Élysées is a very good reason to choose a hotel in the area for those visiting Paris. 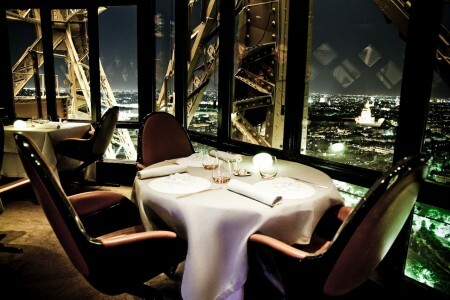 Also, restaurants, cafes, shops and theaters of the most famous brands are those that can complete a perfect evening. It is the oldest restaurant in France. It was rebuilt by the head of Napoleon’s imperial kitchens and feasted three kings. Is older than many countries on the world map. 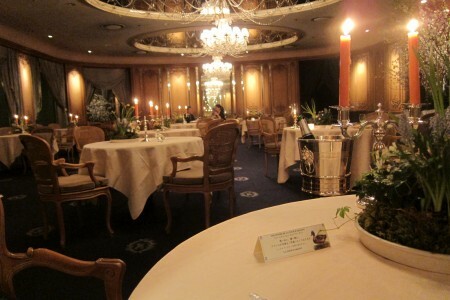 In the twentieth century, Terrail family owned restaurant, which is still at the helm of the place. André Terrail handed the leadership of his son Claude in 1947, and he led the restaurant to a new level under the motto “nothing in the world more seriously than pleased”. The restaurant is perfect for couples who want a meal for two, in which they can enjoy the best services, but also an exceptional panorama over the Seine. The Louvre Museum is the most visited art museum in the world that houses a wonderful collection of paintings, antiquities and sculptures from around the world. Louvre was opened in 1793, immediately after the revolution, to display the spectacular treasures looted from the royal palaces. Currently the museum houses more than 380,000 objects and 35,000 works of art. Over 60,000 square feet are dedicated to those permanent exhibits . Among the 15,000 daily visitors 65% are foreigners. The collection includes over 6,000 paintings dating from the thirteenth century to 1848. 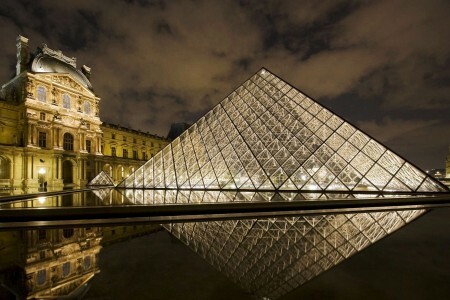 At the Louvre can be found and Leonardo da Vinci’s opera, Mona Lisa among other works of art of inestimable value. The twin towers and three gates sculpted of the Notre Dame from Paris are impossible to be confused. The cathedral was built between the XII and XIII centuries during the Archbishop Maurice de Sully. The towers have 69 meters, while the spiral, an annex from the nineteenth century, has 90 meters high. 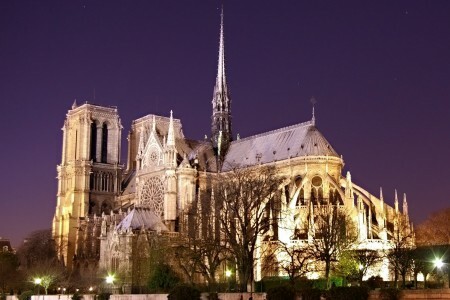 Immortalized in the novel by Victor Hugo, “The Hunchback of Notre Dame” Cathedral is a Gothic masterpiece, one of the most famous in the world. You can find it near Les Invalides, where is Napoléon’s tomb. The building was dedicated to famous sculptor Auguste Rodin french painter and illustrator, author of works equally famous as “The Thinker” (“Le Penseur”) or “The Kiss” (“Le Baiser”). A beautiful and intimate museum different from major cultural centers that are located in Paris, around which can be found luxurious gardens. 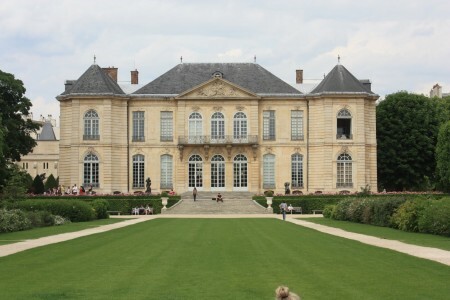 After the death of Henri II in 1159, his wife Catherine de Midicis raised a palace in the area, Palais de Tuileries. The palace had a large garden in Italian style, meant to remind Catherine of native Toscana. Are among the most visited attractions of Paris thanks to very central location and because of its proximity to The Louvre Museum and the Place de la Concorde. 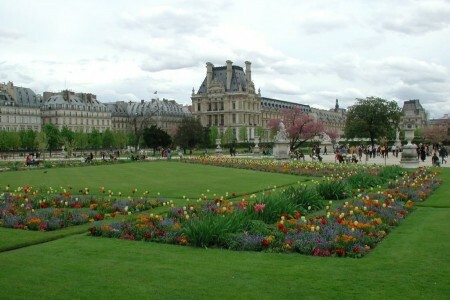 Tuileries Gardens was one of the first parks open to the public and immediately became a place to promenade for Parisians. Since the 18th century the park had cafes, kiosks and benches. These are just some of the masterpieces that Paris houses. No wonder is one of the most visited cities in the world. Love, romance, grandeur and history lives in every building and monument of the most loved city in the world. Have you ever been Paris? What really impressed you in this city? Share us your opinion!